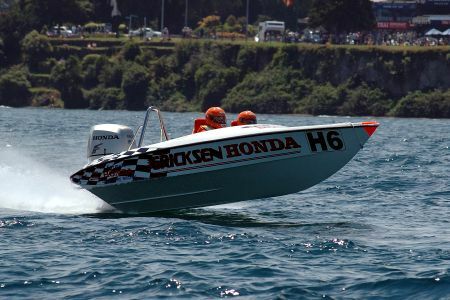 Formula Honda Off Shore Power boat. 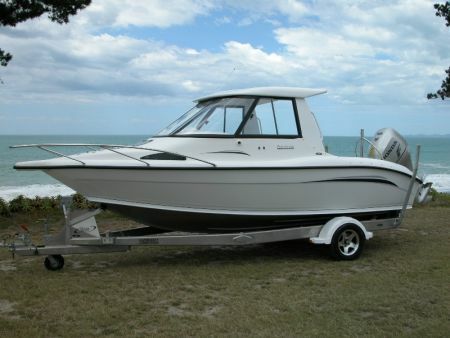 Sonic Hull, Powered by a BF150. 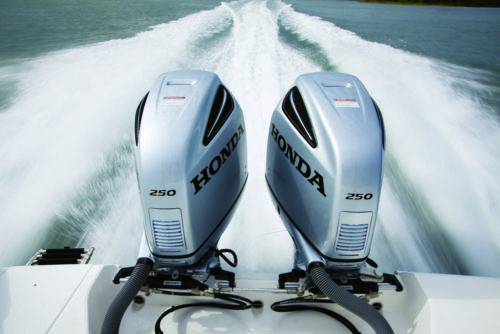 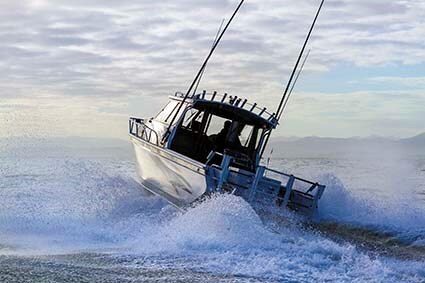 The BF150 features VTEC, VTEC delivers more power, torque and efficiency at every speed. 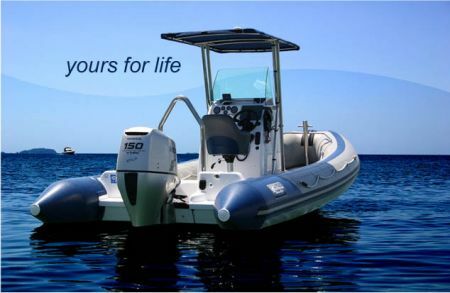 CARB 2008 & EPA 2006 ultra-low emission compliant.